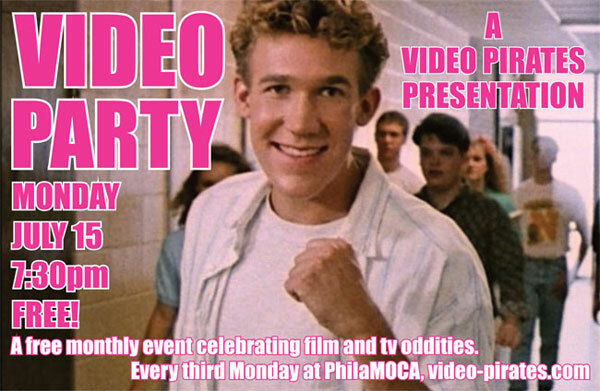 Just to elaborate on the image below, VIDEO PARTY will be a free monthly event held on the third Monday of every month at PhilaMOCA. It’ll feature at least two hours of video oddities and its format will change from month to month. Expect oddball features, public access nightmares, cherished pieces of nostalgia, and the occasional original Video Pirates piece. Come out and regress your forward technology-fueled minds!